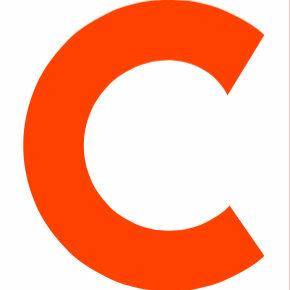 Chris Hughes has been named food and wine editor for Coastal Living magazine. Hughes is moving to Birmingham, Ala. from Boston where he previously served as associate editor for Boston Magazine’s online hub since 2015. 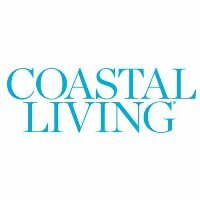 Follow Coastal Living on Twitter.